Sonja Field is an American Voice and Accent coach currently based in London. 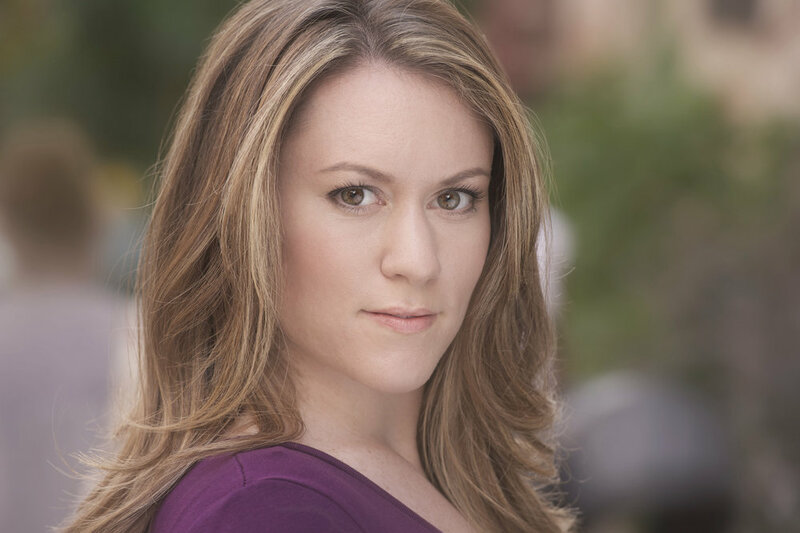 She has an MFA in Voice Studies from the Royal Central School of Speech and Drama, and a BFA in Acting from Carnegie Mellon University. Sonja is an American voice and accent coach based in London. After graduating with a BFA in Acting from Carnegie Mellon, Sonja worked for several years as a professional actor in theaters across the U.S. She then obtained an MFA in Voice Studies from the Royal Central School of Speech & Drama. She has coached both students and teachers at Eton College, The National Opera Studio, the Royal College of Music, and professional theatre productions in London. She has worked with professionals across industries: from civil servants in Leeds, to founders of successful Silicon Valley start-ups, to Broadway performers. Sonja has taught voice and accents at drama schools such as Royal Welsh College of Music and Drama, ALRA, London College of Music, and E15. In addition to coaching, Sonja is a professional voiceover artist and audiobook narrator.